This ex-con stole his date's car... while they were at the movies! Worst guy. Cops in Florida say a 27-year-old man stole his date's rental car while they were at the movies. During the movie, the man, Michael Pratt, told the woman he needed to get something in the car, a 2012 Ford Focus. He left, and never came back. When he didn't return she called him. According to reports, he laughed at her, then admitted he'd stolen the car. Four days later, the dickweed called and told her he'd left the car in a Wal-Mart parking lot. Cops found it and arrested him. 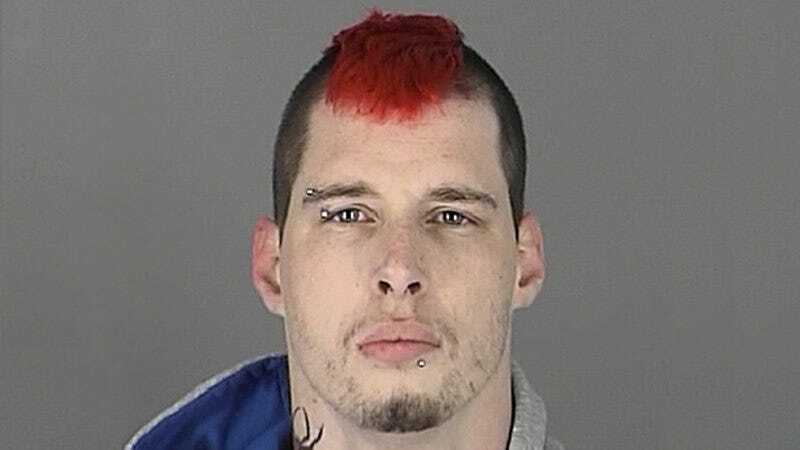 Apparently the guy, who's now being held in Pasco County Jail, had served time in the past for failing to return rental property. Leopard, stripes and all that.